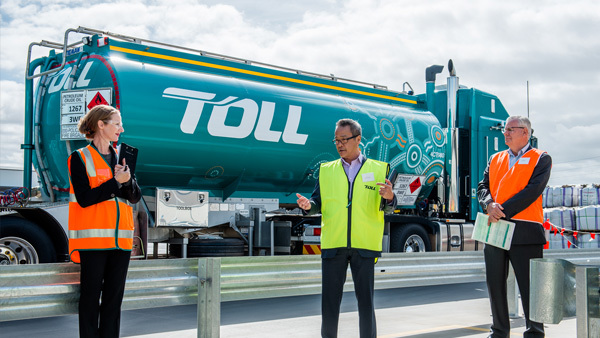 Congratulations to Toll for the magnificent launch of the large tankers in Adelaide on 8 October. It was awe inspiring to see Marcus’s artwork at such a grand scale! Thank-you to Melissa, Glenn, Simon and Karl. It was indeed a privilege for Marcus to be part of the launch! 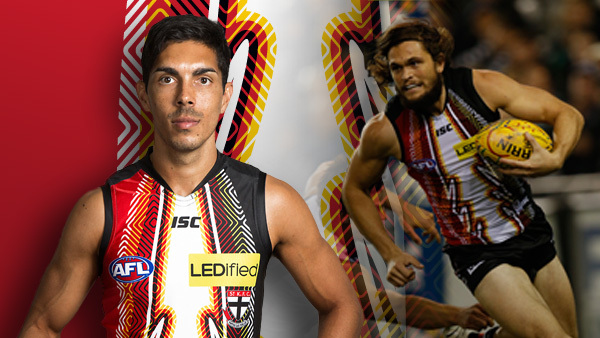 Marcus created the St Kilda Indigenous Guernsey last year. It was great to find out that the St Kilda guernsey was very well received by the footy club as well as the St Kilda Footy Club fans and general public. 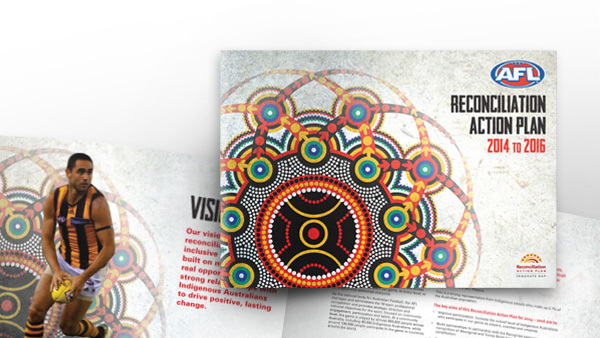 We had the privilege in creating the 2014-16 Reconciliation Action Plan for the AFL. Congratulations to AFL in producing your first RAP last year, we wish you all the best with your reconciliation journey.